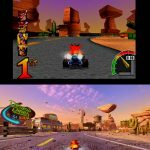 The remake for Crash Team Racing looks vibrant and colorful in these screenshots, with Activision also announcing a deluxe version of Nitro-Fueled. 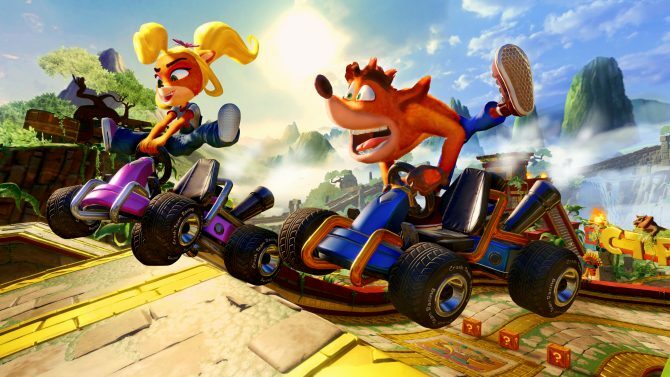 Move over, all other video games—my long-awaited Crash Team Racing remake is coming. 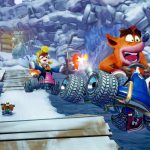 Having just been announced at The Game Awards, Activision released some new screenshots showcasing the remake’s updated graphics, with a few comparison shots included. 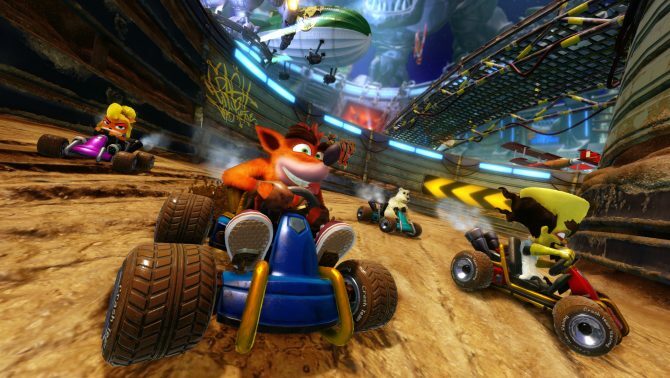 It seems fairly obvious that a game on the PlayStation 4 should look better than one on the original PlayStation, but it is nice to see how many more details and pieces of geometry have been added to the race tracks to make them all look and feel more alive. In addition to the screenshots, Activision provided some details on the game itself. It will indeed be a retelling of the scenario presented in Crash’s very first racing game, with Nitros Oxide returning as the big baddie. 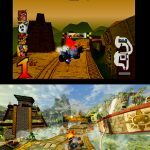 Playable racers such as Crash, Coco, Dr. Neo Cortex, and others are due to return, along with all of the game modes (Adventure, Arcade Single Race and Cup Race, Time Trials and Battle Mode). The game will be playable in singleplayer or multiplayer, both local and online. The game will have a suggested retail price of $39.99, but a special edition called the Nitros Oxide Edition will go for $59.99. 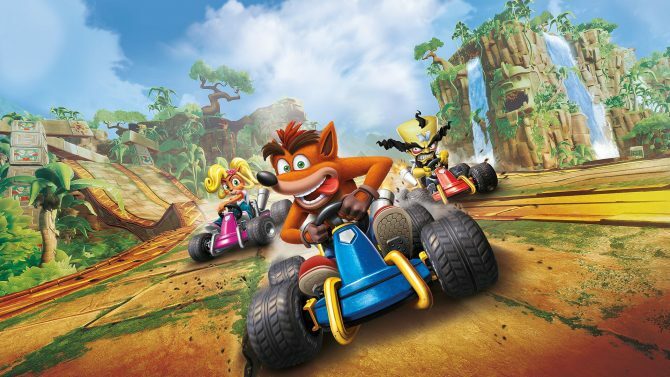 This digital deluxe version of the game will include Nitros Oxide as a playable racer immediately, with players of the regular edition having to unlock the character and his kart through difficult challenges in the Adventure Mode. This edition will also include some new skins for the pre-existing characters. 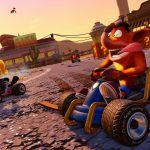 Though the trailer shown at The Game Awards didn’t make it quite clear, Crash Team Racing will come not just to the PlayStation 4, but the Xbox One and Nintendo Switch as well, with a release date of June 21, 2019. Take that, Nickelodeon Kart Racers. 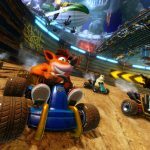 Press the pedal to the metal in this recreation of the 1999 kart racer Crash Team Racing Nitro-Fueled.